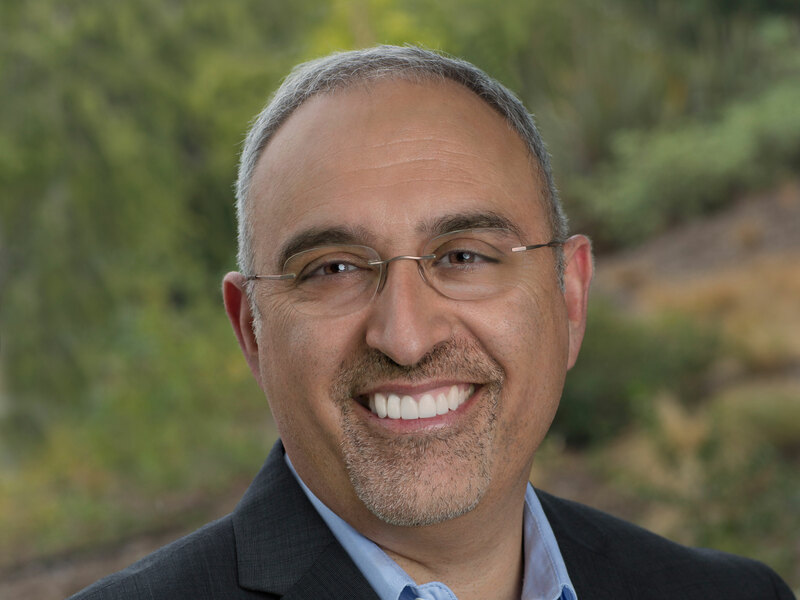 Neri has been with HP since 1995, starting as a customer service engineer at a call center, ultimately climbing the ranks to executive vice president of HPE in 2015 and then to president in June of this year. Whitman joined the company in 2011, after serving as the head of eBay. During her tenure at HP, the executive oversaw a rocky time for the electronics giant, ultimately splitting the company in two: a personal computer and printing company headed up by EVP Dion Weisler, and HPE, an information technology company, where she retained her position as CEO. Late last year, the company thinned out further by selling its OpenStack and Cloud Foundry assets to German company SUSE. Earlier this year, it spun off most of the rest of its remaining enterprise software business, the last lingering piece of a 2011 Autonomy acquisition, which was regarded as the latest in a long line of regrettable moves for the company. Whitman had previously served as the president and CEO of eBay, growing the online auction site from 30 employees in 1998 to 15,000 by the end of her tenure.